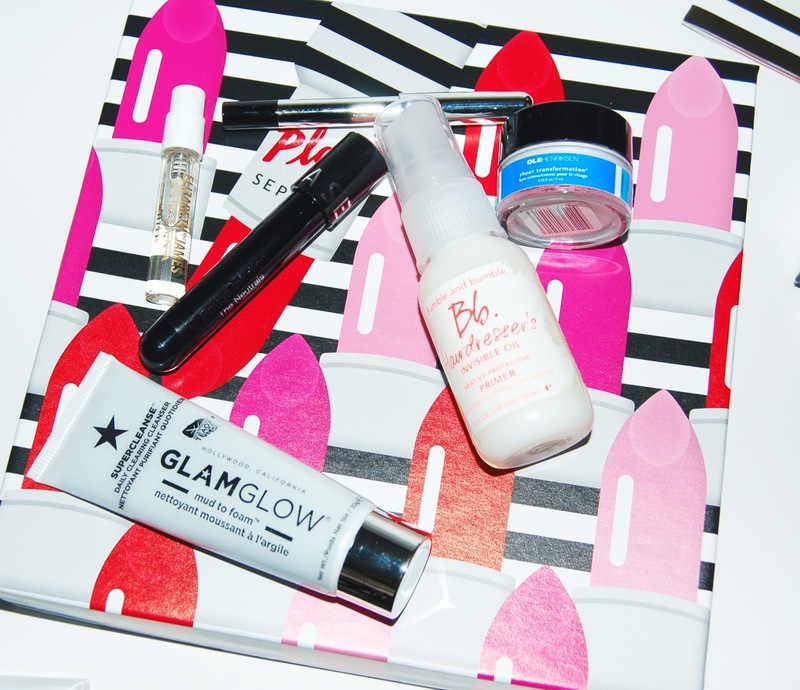 Ever since I heard that Sephora was launching a monthly subscription beauty box I was so excited! I signed up the moment I was able to. I believe that there is a waiting list right now, but you can try to sign up on the Sephora site HERE. This box is $10 a month and contains 5 high end deluxe sized beauty samples. For those of us that enjoy well known high end brands, this is the box for us! 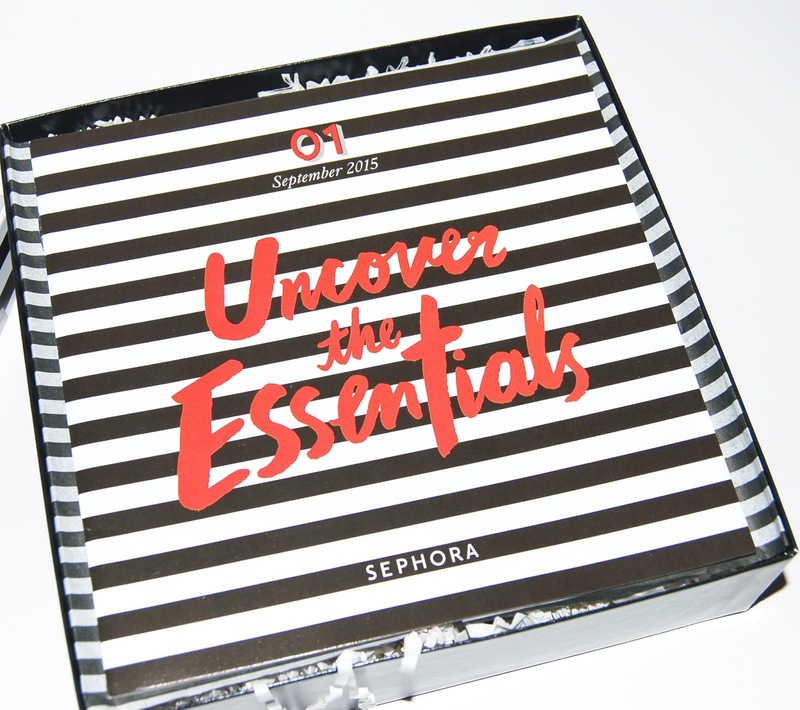 Every sample included in this box is a brand that is sold at Sephora, and I can say with certainty that there isn't one brand at Sephora that I wouldn't be excited to try! The box came with a little booklet which contains fun facts about every item included in the box. 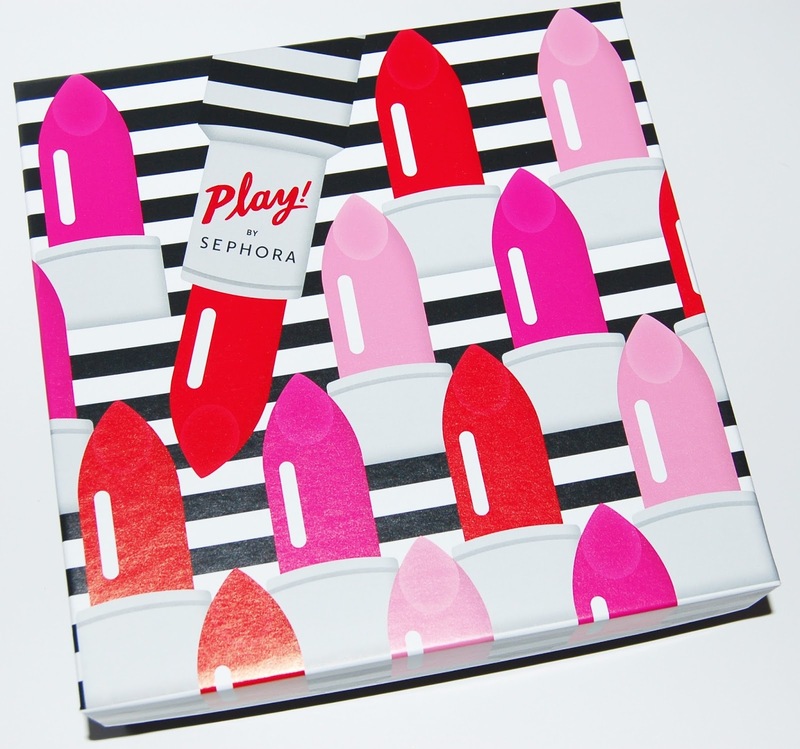 On the last page of the booklet there is a coupon which with gives you 50 Beauty Insider Points with any purchase in a Sephora store. To be honest, I'm a little disappointed by this, I wish they'd just give us those points without having to make a purchase...or have us review the items for points (like what Ipsy does). Now let's get into the goodies included in the box! This is a hair primer that softens and detangles hair while it eliminates frizz and protects from heat and UV damage. I've had good luck with Bumble and Bumble products in the past so I have high hopes for this. I'm not overly excited to have received this in my box since I think I already have a few samples of this perfume. It is a great smelling perfume. This is a lightweight moisturizer that will help brighten and soften skin while also evening the skintone. I'm very excited to receive this is my box because I've been wanting to try skincare from this brand for a long time. I LOVE the GlamGlow mud masks and I've been wanting to try their new face washes since they came out so I was excited to receive this in my box! This is a mud to foam face cleanser and it's a great sized sample that I'll get many uses out of. GlamGlow products are pretty pricey so I'll really get a good feel on if I like this product enough to purchase a full size. This lipstain is not sticky or drying in the least and it contains avocado and olive oils for extra hydration. 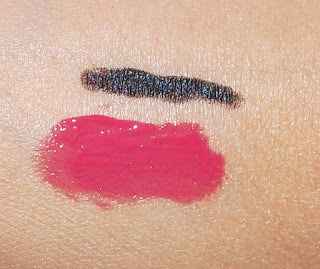 Peony is a really pretty neutral pink that gives my lips a nice hint of color. This is a gel eyeliner that has a high pigment, smudgeable, stay-put formula. I've tried this once already and it's really black and stayed on my eyes (and waterline) for several hours and didn't budge one bit! Overall, I LOVE my new Play! 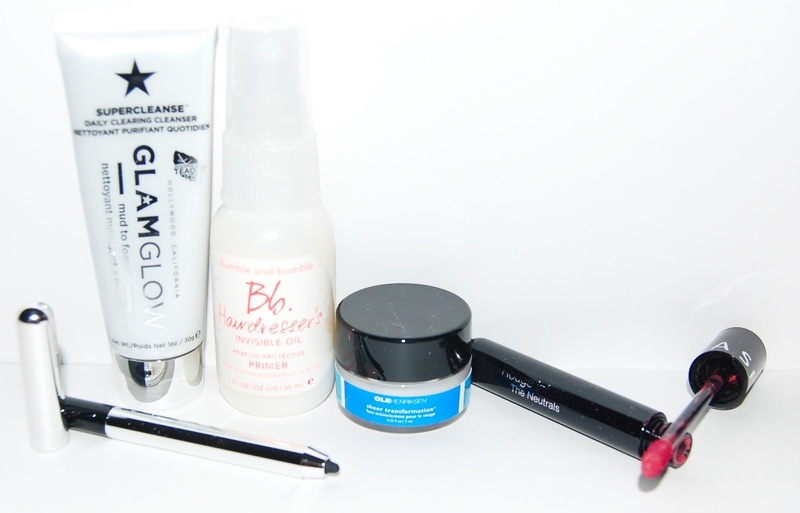 by Sephora box and I can't wait until next month's box. I'm excited to try every single item (except the perfume)! If you want to get on the waiting list, you can sign up HERE. What did you think of the first Play! by Sephora box? Were you able to sign up? ?